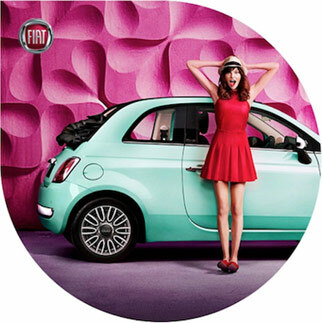 News > What does the colour of your Fiat500 say about you?! You are a lover of the Ocean! Your turquoise Fiat500 is the perfect buddy for your free & adventurous spirit. You’re neat and immaculate! 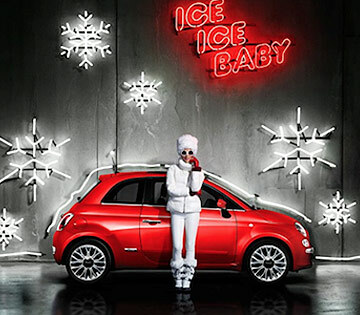 Your Fiat500 thanks you for keeping her clean & tidy, even if you are a little OCD. 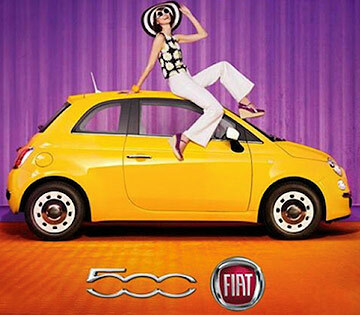 You have such a cheerful & happy disposition; you just had to get your Fiat500 in the colour of the sun! You can’t help but smile when you’re driving her. Your Fiat500 in Pasodoble red is quote bold, just like you. You are extroverted & confident; you’re sure to turn heads in this one!